THE BRITISH RAILWAY STORIES LTD: "Books, A4 Conversion Parts and new artwork"
"Books, A4 Conversion Parts and new artwork"
It has been a very busy few months at The British Railway Stories Ltd. The first book, Tale of the Unnamed Engine, is out on Kindle, Kobo, and now in paperback from here on the main site, available from the Sheffield Park shop at the Bluebell Railway, and will soon be available at four other sites around the United Kingdom. 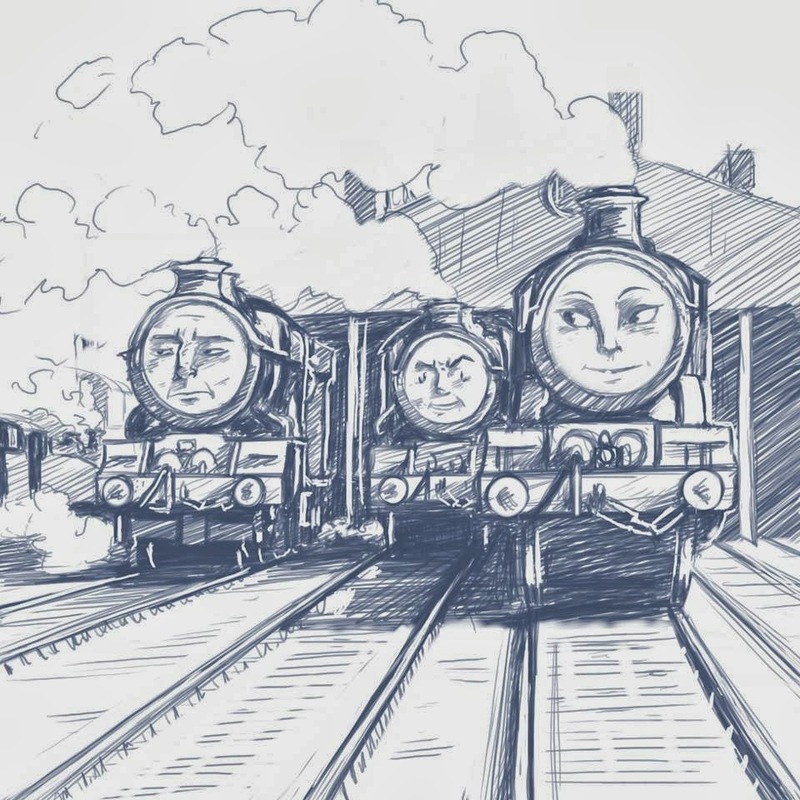 We've almost sold half the print run of 1000 copies, so if you want to get your hands on the children's railway book of the year, now is the time to do it! We ship all over the world with reasonable postage rates. If you have had problems with your order, don't hesitate to contact me on copleyhill@outlook.com - I am always happy to talk and fix things. I have recently made a few special messages in books, also signed, on request so it's just a matter of asking me. If your book hasn't turned up yet - don't panic! There are around thirty orders going out in the post tomorrow. The delay has been caused by a family wedding at the start of the month and moving into my new accommodation. The wonderful artwork at the top of the page hints at things to come! 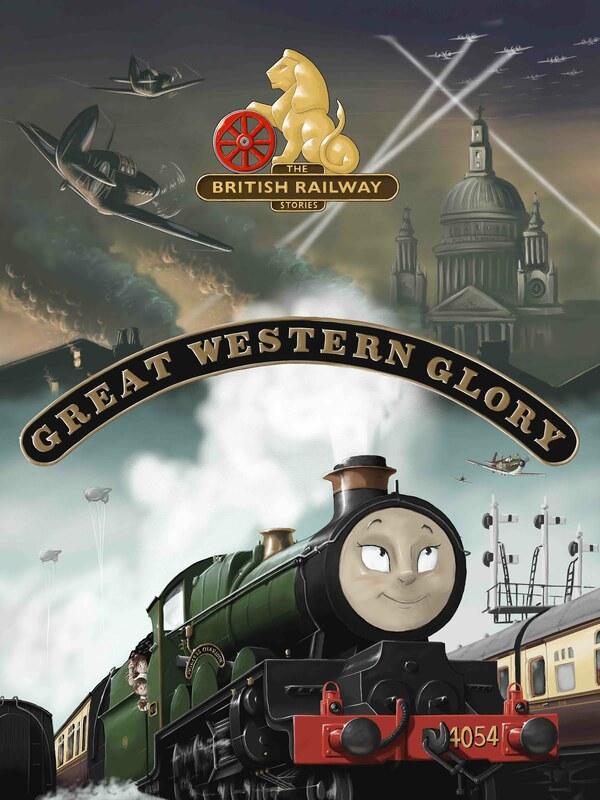 In addition to the new titles Drew the Colliery Engine and Gresley's Goliaths, we are preparing a new book called Great Western Glory, which will centre around the exploits of three of the Great Western's best. 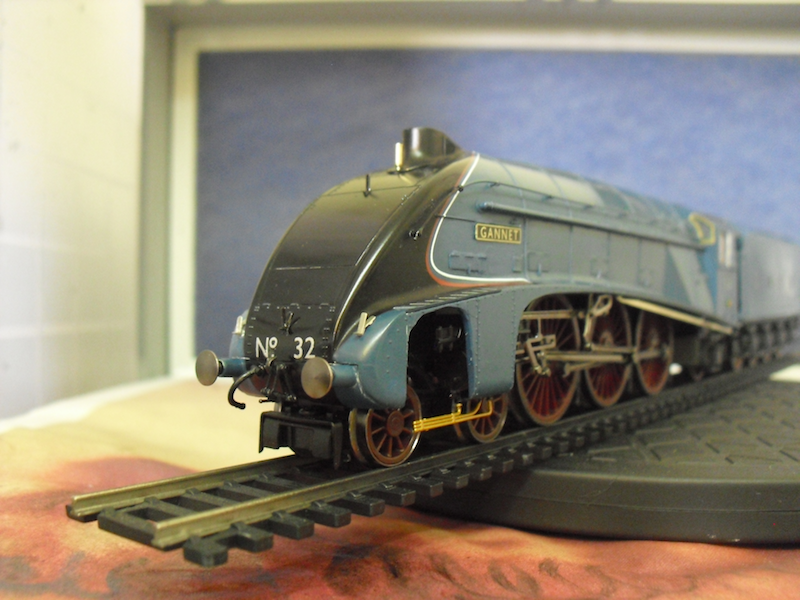 Namely, Star Class no.4054 Princess Charlotte, Castle class no. 5071 Spitfire and King Class no. 6028 King George VI. Finally, the production run of the A4 conversion etches will be incoming over the next month. I will be emailing everyone who has inquired about them later today with full details. We may have to increase the price of each individual item a small item to cover costs but I intend to keep the full kit priced at £27. That's good to know. Will Hawk appear in it?